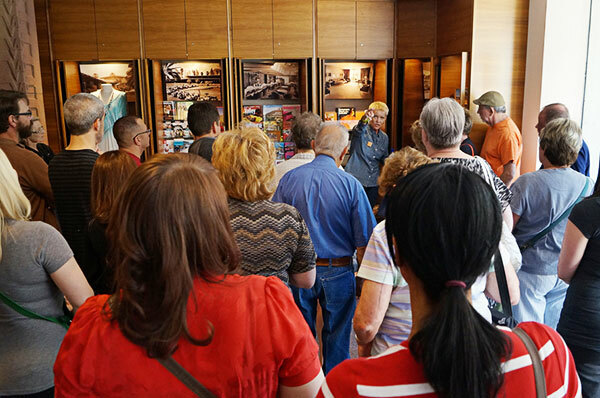 advance notice of the tour next year! 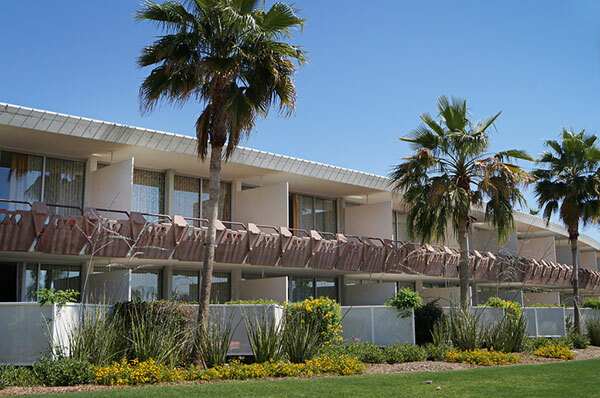 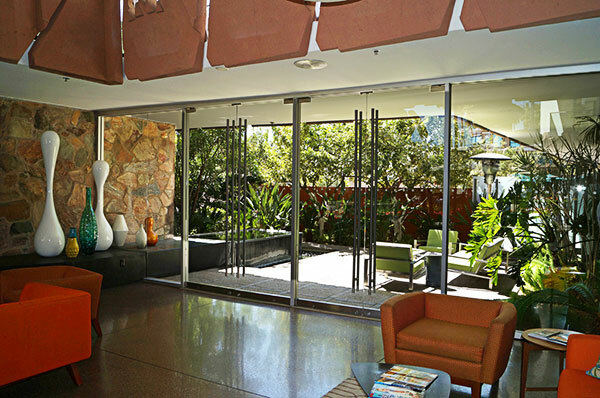 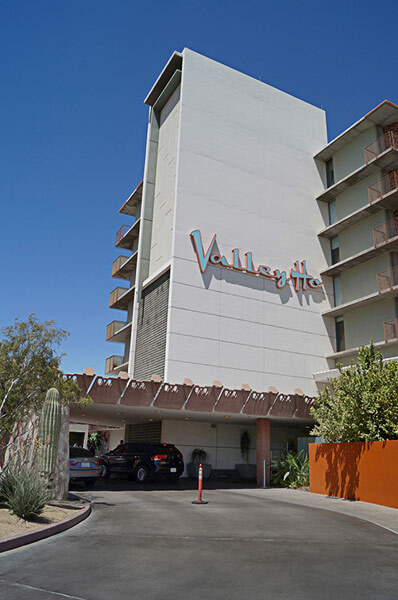 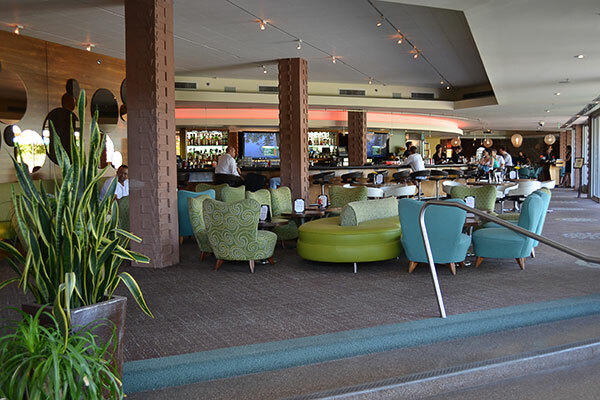 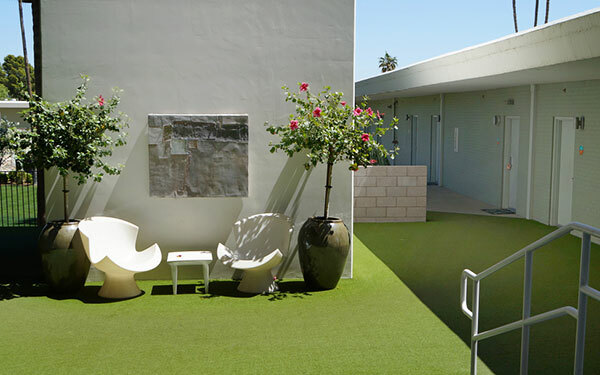 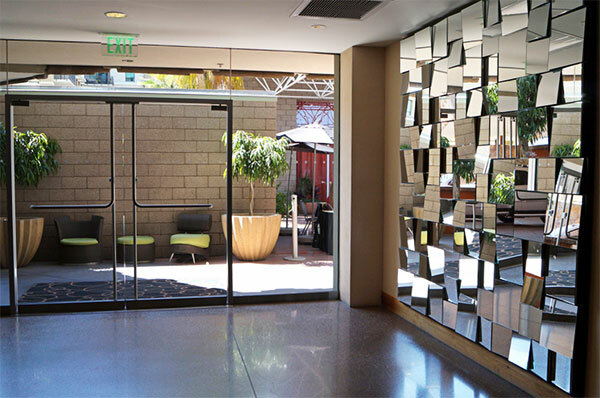 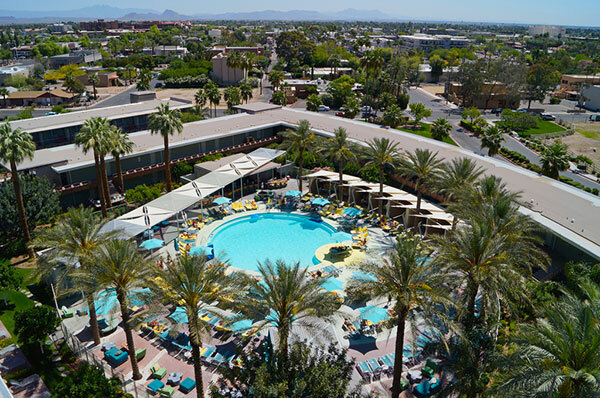 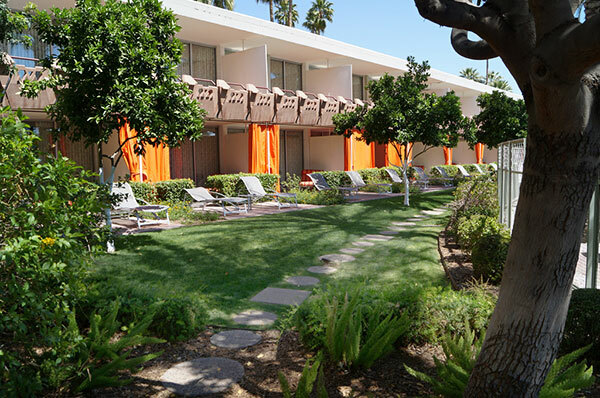 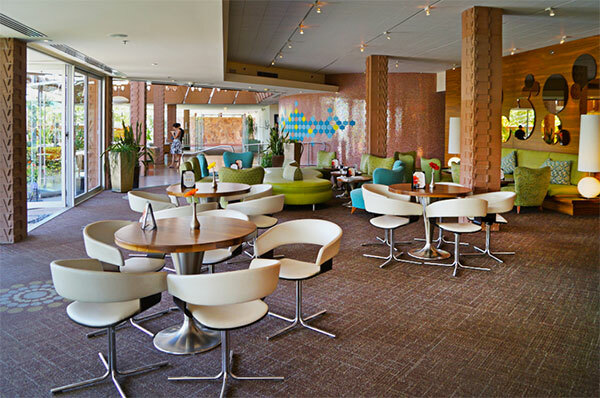 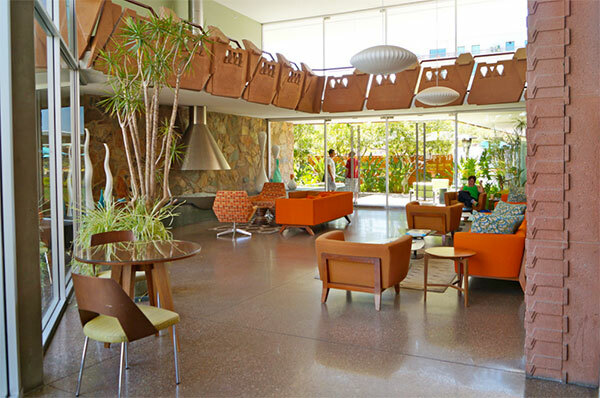 Notes: Each year tourgoers during Modern Phoenix Week explore the architecture and past of this mid-century-modern landmark, a Hollywood hideaway since 1956 and host to stars like Janet Leigh, Bing Crosby, and Natalie Wood. 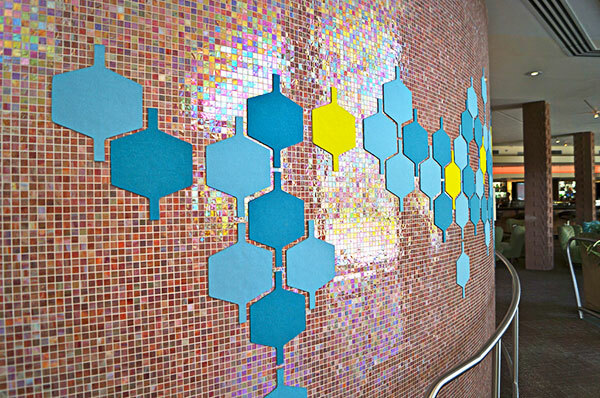 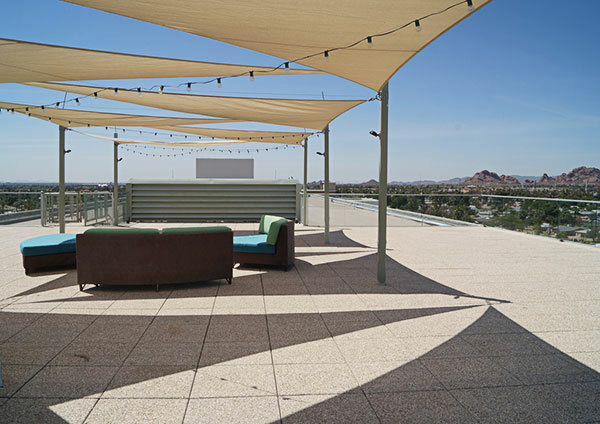 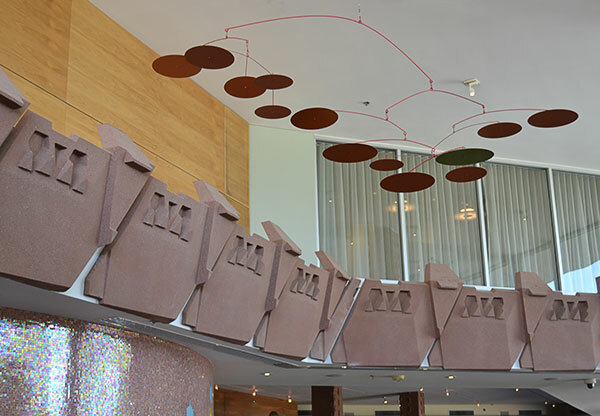 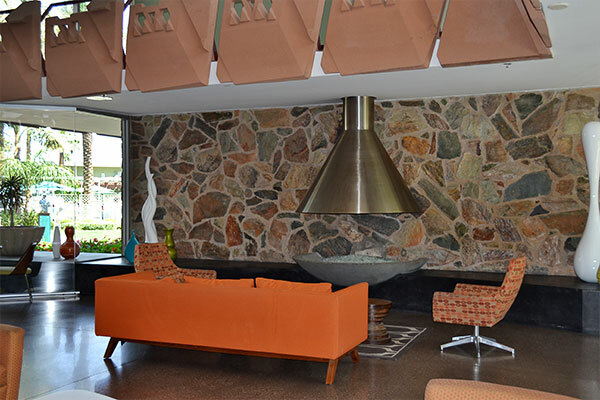 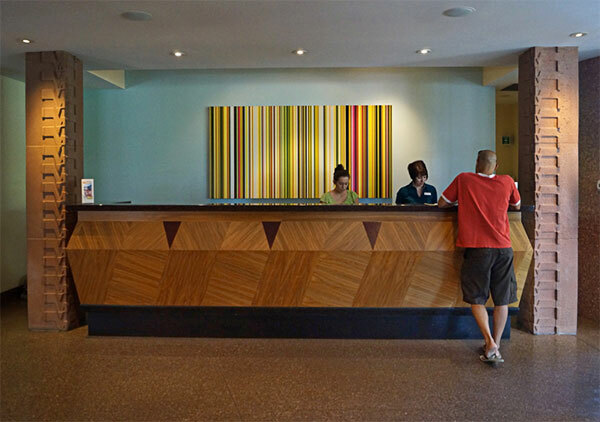 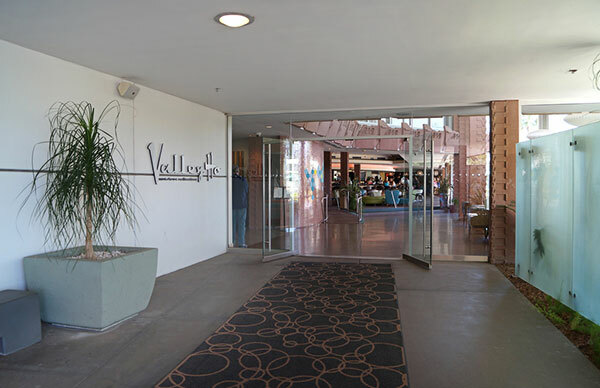 Designed by architect Edward Varney, Hotel Valley Ho is known for its “Flintstones meets Jetsons” style.